Hello, how you been? Anyway, enough about you, let's talk about us. 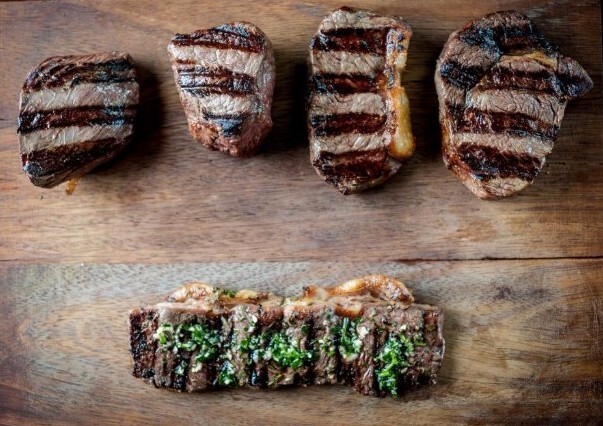 We've been nattering to those meaty magicians down Gaucho way to understand the difference between the primary cuts, how they should be cooked and what you should be quaffing with them. And though they were quick to point out that it's a lot to do with personal preference, we basically burst into the kitchen and demanded answers. 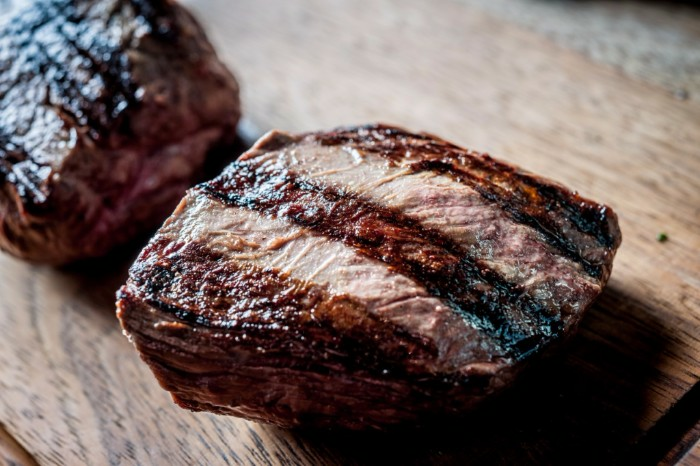 Notes: At 4% fat, Gaucho Brum's master of the meat board, Ion, explains that while fillet isn't the leanest cut, it's certainly the tenderest, with incredible texture. 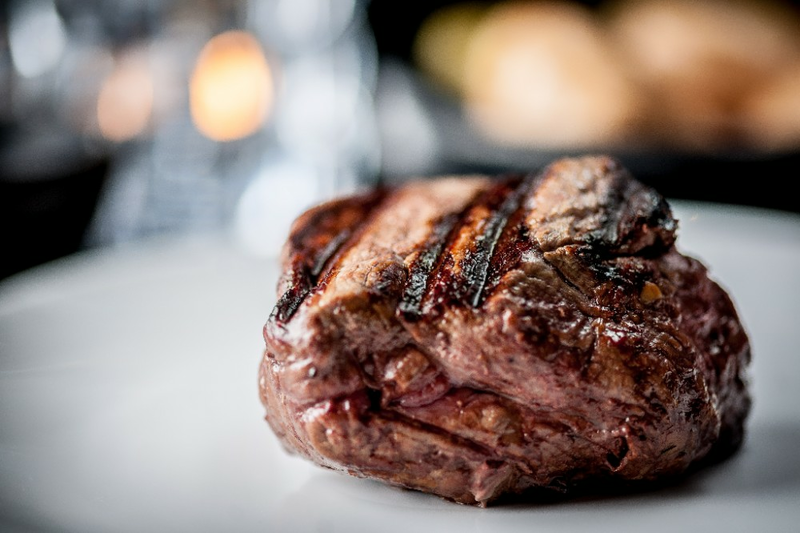 Once viewed as the king of steak, it's actually the rib-eye which is the more popular order now, though the fillet is where it's at if you're big into delicate flavours. Wine match: Go for something elegant and delicate with floral notes rather than hitting up the fruity reds. A Mendoza Malbec from the Uco Valley tastes great and will not overpower the meat — the main event. Try the Sol Fa Soul for something subtle. Notes: The classic cut, the strip of fat offers softness, and provides bags of flavour. Ion explains that to make the most of sirloin you need to cook it to at least MR to allow the fat to start to melt and ooze into the rest of the cut. 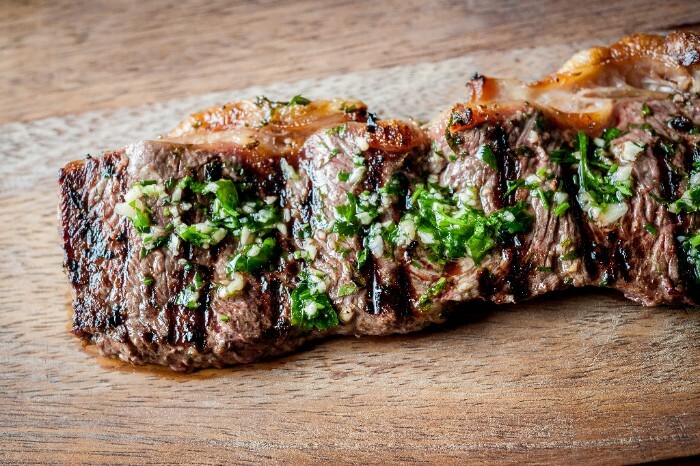 Consistency of meat is key here, and Gaucho favours free-range Aberdeen Angus, reared on the flat grasslands of the Pampas, encouraging seriously relaxed cattle. Wine match: Something soft, juicy and with plenty of fruit will match the bold-flavoured cut. Lujan de Cuyo Malbecs are the classic companion, with silky tannins and well-balanced fruit. Specifically, try the Norton 'Punta de vaca' Malbec. Notes: The cut to go for if you want your steak medium well or even more cooked, without sacrificing tenderness. To encourage the meat to retain its moisture, Gaucho favours wet-aging, where the beef is vacuum packed. 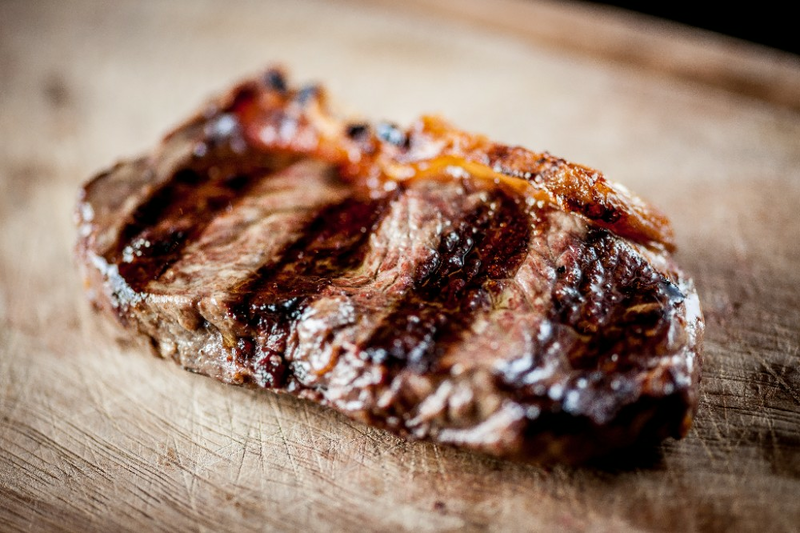 With no outside influences, the meat then essentially tenderises itself for between 28 and 30 days. The kitchen marinades spiral cuts for 24 hours, again to encourage MAX tenderness — here with garlic, parsley and olive oil. Wine match: More of a marinade match, try a Malbec from cooler climates like Tupungato and Uco Valley (subregions of Mendoza). Try the Vina Cobos Bramare Malbec Valle de Uco 2014 on for size. Notes: Our surprise winner, cook medium to ensure the fat does some good melting and gets super smoky. Rib-eye is actually made up of a medallion and tapa — different textured muscles offering slightly contrasting feelings in the mouth, which means you'll never get a uniform taste when you go rib-eye. Wine match: With the highest fat content, the cut demands a deep, ripe, fruit-filled friend. Salta in the North of Argentina has high vineyards with plenty of sun, making the grapes mature rapidly, producing bags of fruit on the tongue. Colomé de Terruno Gran Altura Malbec is recommended and is manager Luca Bottazzi's pick. Notes: A muscle beating the rest of the beast in hard graft, Ion explained that the 2% fat ratio should more accurately be described as marbling that runs through the entire cut. This is an irony, gamey, full-leaded option and packed the meatiest of thwacks to the tastebuds when we got to the eating. 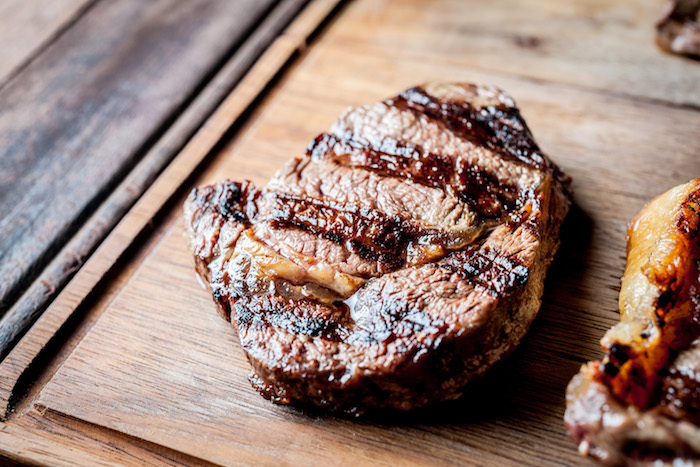 You need do nothing more than cook rare and serve immediately — Gaucho doesn't rest this or any of its steaks as the meat has already been tenderised through wet-aging before cooking. Wine match: Try a Patagonian wine, like the minerally Aniello Malbec. Its earthy, gamey flavours match the flavours the rump also has. Art's got appy. 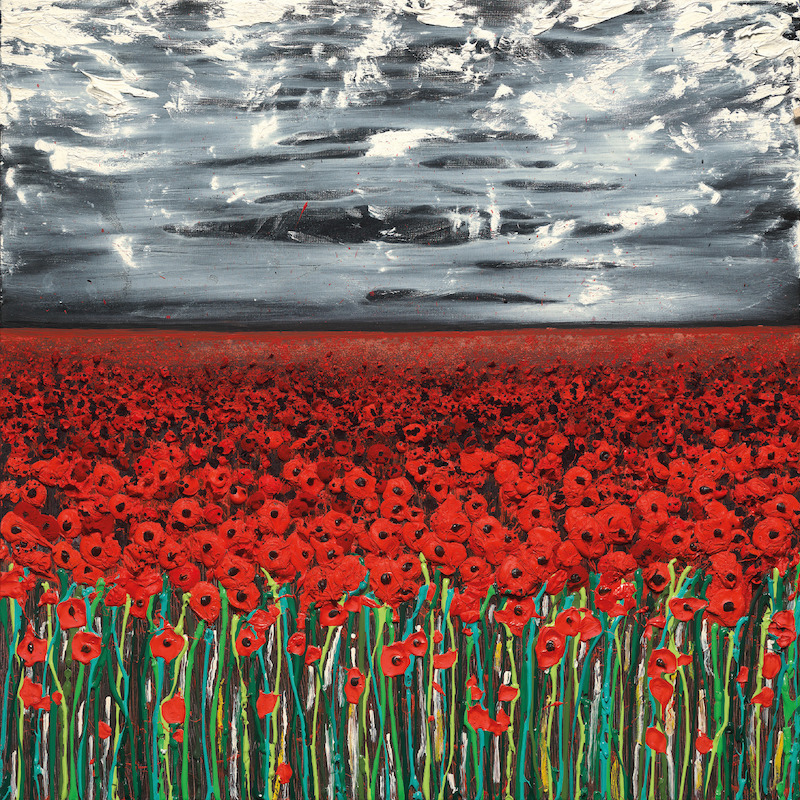 A collection of paintings commemorating the First World War launched yesterday, but there's considerably more to see than the oil pieces first reveal. 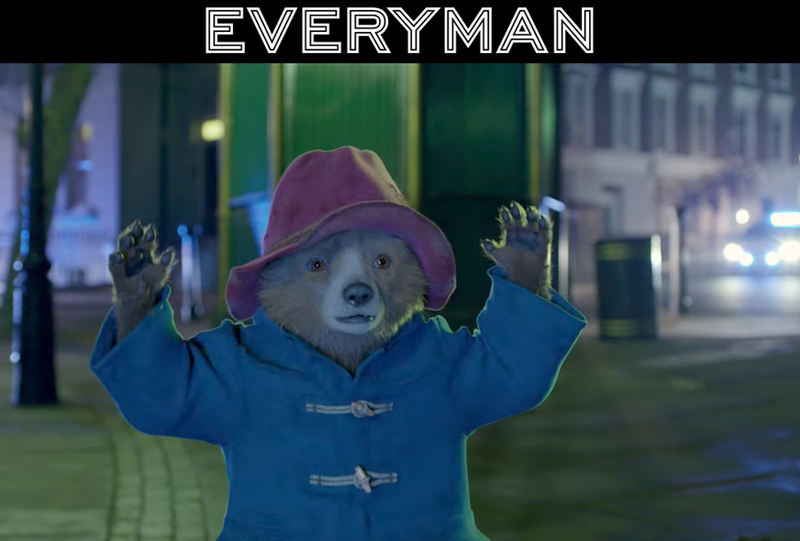 Download ever so clever app Blippar, then scan images from the exhibition to unlock an augmented reality. AR, as them techy types are calling it, enhances (or augments) what you see by overlaying digital content onto the real world. So here you'll get a look at the creative journey of each painting via your phone, stripping away the many, many layers of paint and revealing the deeply personal process beneath every piece with poetry, animation and music. The Danger Tree by Scarlett Raven and Marc Marot is at Castle Fine Art's ICC outpost, running until Nov 30. Friday night curry, comedy and beers are occurring. 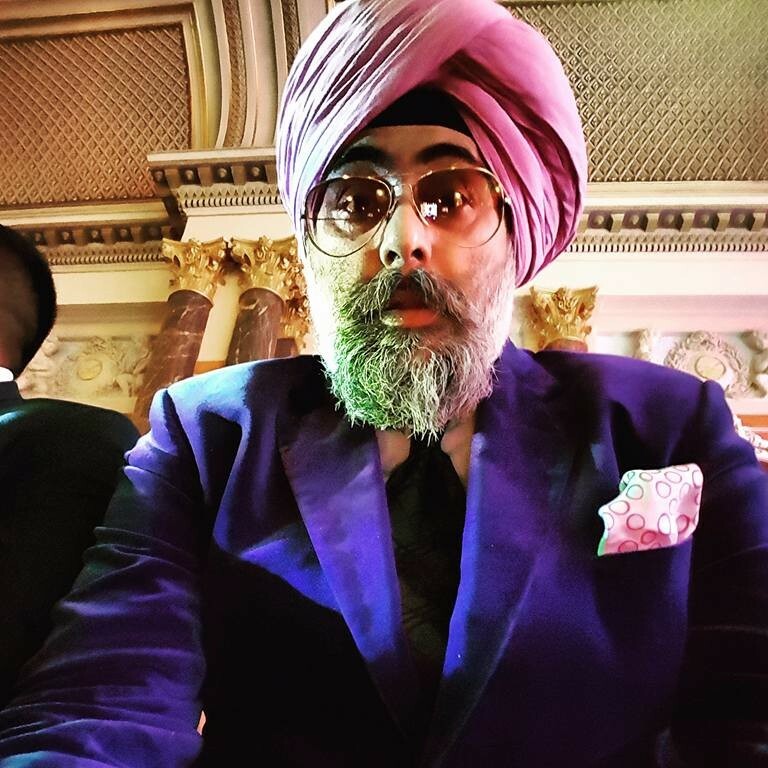 But this particular Friday is hosted by Michelin-blessed Hampton Manor, with a menu curated and presented by comedian and restaurateur Hardeep Singh Kohli. Think twisties you'll ultimately try to pass off as your own, like crab and brown shrimp pakora. And Vindaloo — but this one is of the pork belly variety. On liquids, Wine Freedom's Sam Olive is pairing craft beers and natural vin to suit the one-off plates, incepted to celebrate the yuletide. Oh and there's a clove and clementine martini for beginnings. 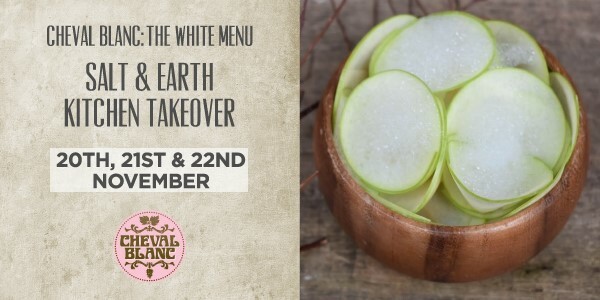 On Dec 1, get your spot for £95, including four courses, three mini-courses, drinks and LOLZ. The 18.33 from New Street gets you to Hampton-in-Arden for 18.48. Win, win, win. The next gen in Reggae Roots is coming to Birmingham from Jamaica, the UK and Hawaii. As part of Bass 2017: This is Africa – a festival of African heritage, arts and culture — artists including Randy Valentine and Sevana (pictured) have got plenty of fresh, positive reggae hitting the 02 Institute, November 23. Tickets are £11.50. Or maybe catch chortle-making Eddie Kadi on November 13 as part of the festival. Born in the Democratic Republic of Congo, his style of comedy is relevant, thought-provoking and yet relatively controversy-free. Tix are £8. We haven't made a massive gaff, well not right here anyway — the above really is Lasan, which has had the sort of transformation that makes you immediately forget the venue it updated. 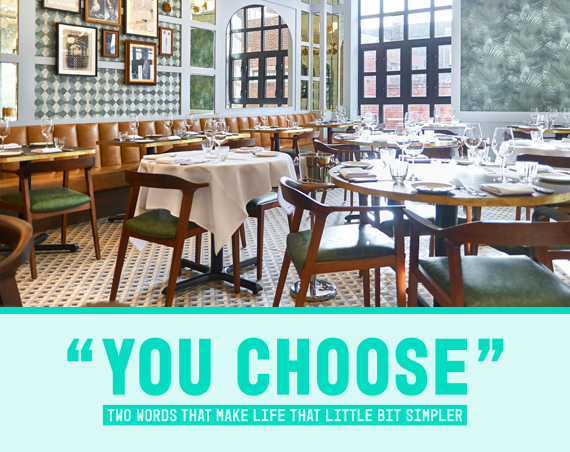 Think light, fresh, clean comfort, with a distinct bar and new cocktail list, creating an unstuffy, genuinely buzzy experience. And we ate there on a Tuesday night. Absolutely go for the perfectly seared scallops and right amount battered cauliflower pakora, then get a bit fighty over the creamy mango-infused coconut milk, which you pour over the combination to elevate it to excellent. On mains, the slow-roasted lamb shank (£21.80) is highly worthy of your attention but it's the radically tender goat biryani, layered up and served with a pineapple raita (£19.90) that you should be really clear you're getting if you're eating with someone who isn't into sharing. On the subject of which, get off our goat, Dad. The West Berkshire Brewers are coming to The Button Factory on November 16 for five-courses of paired deliciousness. Tickets are £35. Brum Design Festival 2018 is occurring over our dep ed's birthday. Save the date: June 9. The festival's June 7 to 10. Kinome Japonica's popping up at Urban on December 8 and 9. The excellent, kruffin serving Medicine Bakery's got bigger digs launching November 12, art gallery included. Fiesta del Asado's opening in Solihull. 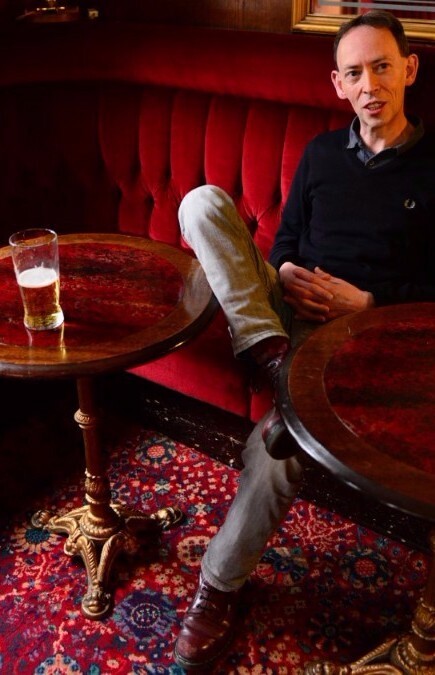 "I'm the singer in Oasis and I'll have you and your family"
Liam Gallagher mid-interview with Steve Lamacq. Extract from 'Going Deaf for a Living'. Read this.